Back on the market due to buyer's lender. Your cozy cottage awaits. 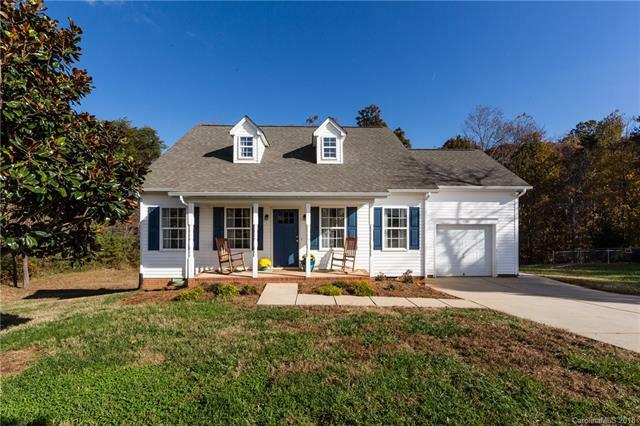 This house has all the updates of new construction with the character and charm of a well loved home. 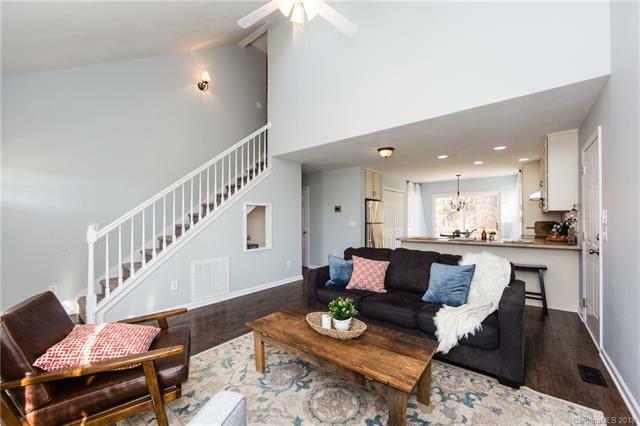 Open floor plan, custom cabinets, new flooring and fresh paint throughout, new Trane heat pump with smart thermostat on ground level, brand new SS appliances..including fridge! All the ductwork throughout the home has been professionally cleaned. Snuggle up with a book in the built-in reading nook under the stairs, complete with shiplap and lighting. Master on main! 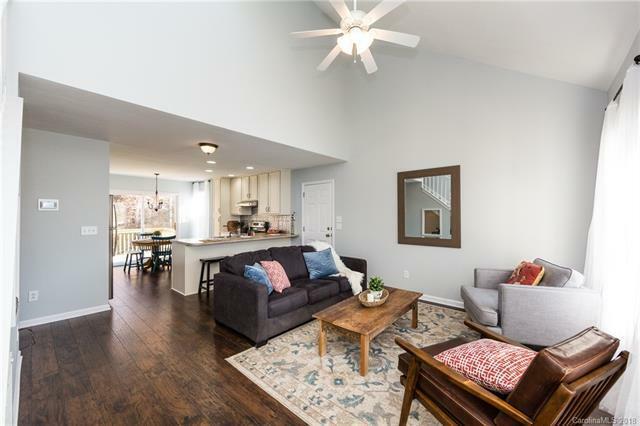 Each upstairs bedroom has an adjoining bonus room, offering plenty of flex space and perfect for a study, playroom or extra storage! Entertain guests on the large outdoor deck or fenced-in fire pit area. Enjoy mature and low maintenance landscaping on this beautiful corner lot on a quiet road. Septic was pumped 11/26/18, and new well pump was recently installed. 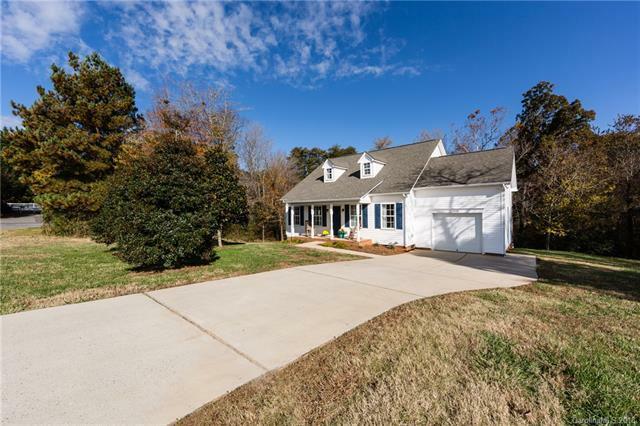 This home is move-in ready in a growing area of Sherrills Ford, with easy access to NC-16.